Home / bitcoin / blockchain / DACC: Testnet is on the way. DACC: Testnet is on the way. 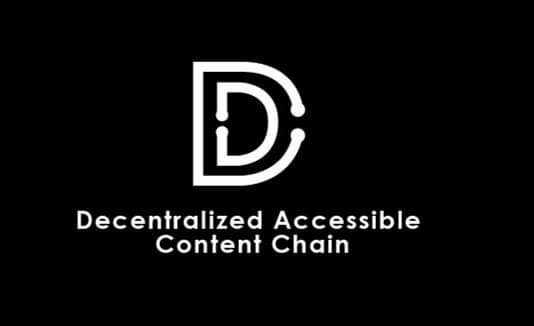 DACCblockchain is going to release its testnet this month and then Mainnet in next quarter. Team is doing great work. Hope, soon we can see DACC token in binance, HuobiGlobal, BittrexExchange and more.